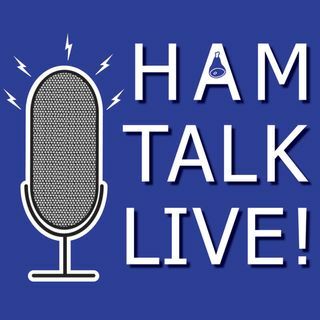 Episode 64 - Hamvention Award Winners 2017 | Ham Talk Live! We continue our Dayton Hamvention preview as we will introduce this year’s Hamvention award winners to you. We are joined once again by Michael Kalter, W8CI, the official spokesperson of the Dayton Hamvention. And, we are joined by some of the award winners as well. Be sure to CALL in with your questions and comments by ... Maggiori informazioni calling 812-NET-HAM-1 live during the show, or by Skype. Our username is hamtalklive. You can also tweet your questions before or during the show to @HamTalkLive.